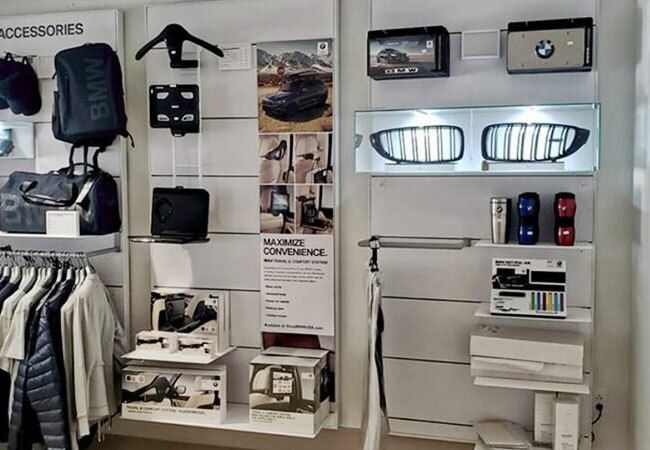 Every BMW was designed with a high-technology performance monitoring system with a computer, and a series of sensors positioned strategically throughout the vehicle on its crucial systems. The sensors are continually detecting conditions while sending data to the electronic control unit. If the electronic control unit detects that the data is out of factory specifications, the Check Engine Light illuminates telling you that there is a problem. However, that is the limitation of the Check Engine Light – it won’t tell you what exactly is wrong nor what to do about it. 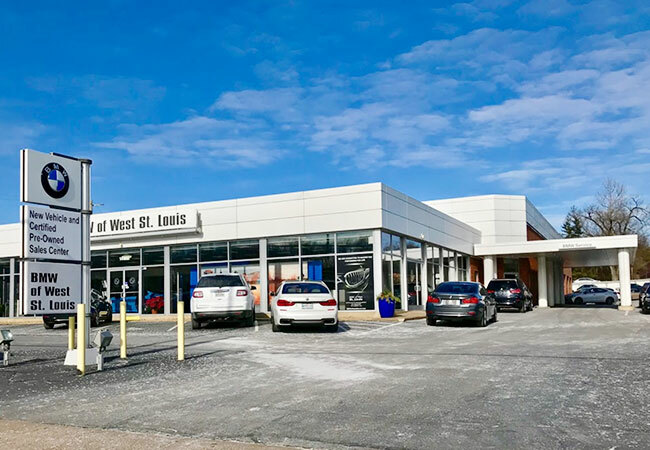 That’s where we come in; BMW of West St. Louis provides a Check Engine Light Diagnosis Service that isolates the core problem and gives you a recommendation on what to do next from a Highly Qualified Service Manager. 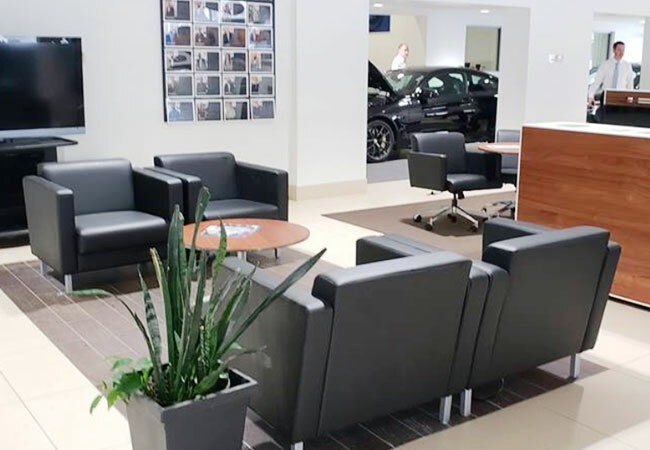 With a BMW Genius Team on standby, rest assured that any problem you bring to us will be quickly addressed from a position of vast training and experience servicing BMW’s just like yours. What Can Cause the Check Engine Light to Come on? 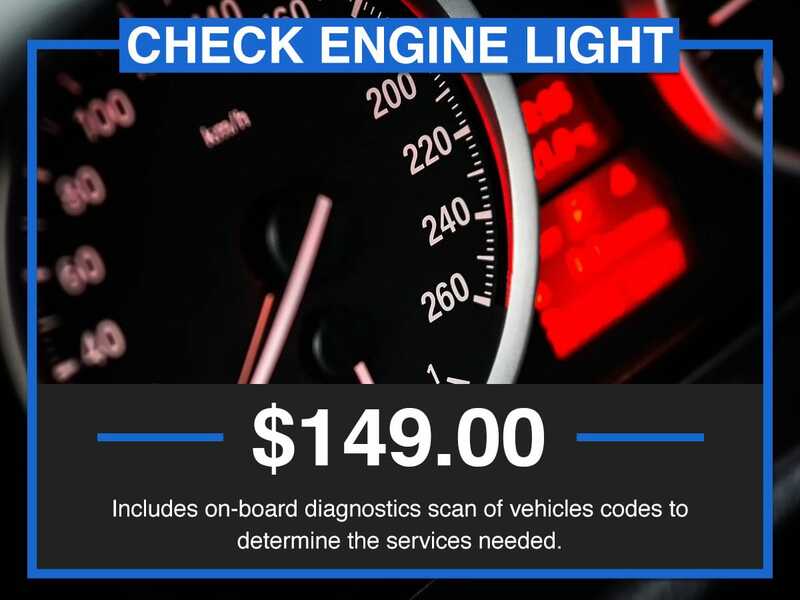 Although there are countless potential causes of an illuminated Check Engine Light, we know from years of providing Check Engine Light Diagnosis Service that there are several common causes including something as simple as a loose gas cap. Other common reasons of a Check Engine Light are a malfunction with the fuel injection system, damaged oxygen sensor, faulty head gasket, dirty mass air flow sensor, faulty emissions control part, or defective spark plugs to name a few. No matter what is the root cause of the Check Engine Light, we have the BMW Certified Technicians and the certified service protocol to isolate the root problem and repair it as needed to restore factory specifications. When this happens, the Check Engine Light turns off, and you can leave the service center knowing that your BMW is at peak performance. Have a Flashing Check Engine Light? Most Check Engine Lights are solid; a solid check engine light means that there is a problem detected in the vehicle monitoring system. However, a blinking check engine light signals a serious issue. 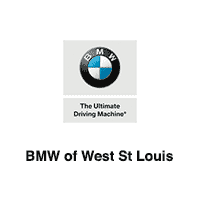 If you have a solid or blinking Check Engine Light, we invite you to contact us at BMW of West St. Louis to attend to the problem. However, if the Check Engine Light is blinking or flashing, it means that you have a more severe problem that requires immediate attention. 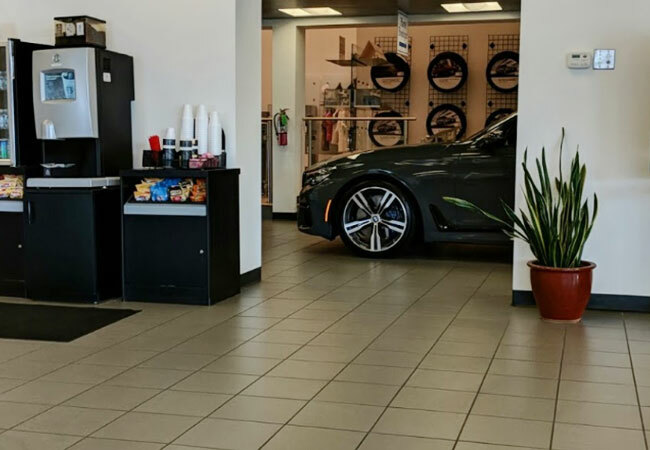 If the Check Engine Light is flashing, the best decision is to pull over in a safe location as quickly and safely as possible and give us a call at BMW of West St. Louis.